This is a thing. It is sad- possibly because it is in a field, but without further contextual information that is purely speculation. 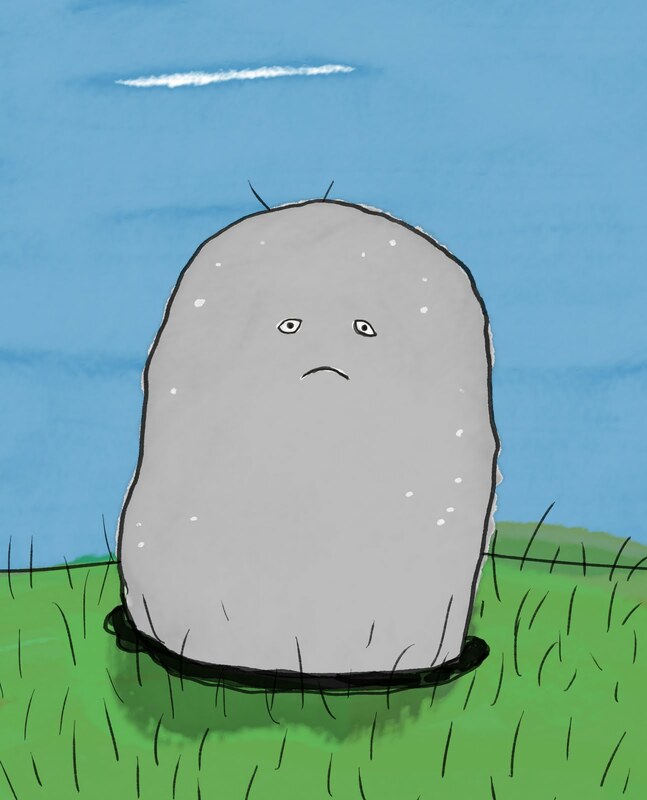 This is the first in a series of drawings of sad things in fields. A series of exactly one.